Flying Colours Corp. is installing Gogo AVANCE L3 air-to-ground connectivity systems in two Bombardier Challenger aircraft, a CL604 and CL605. 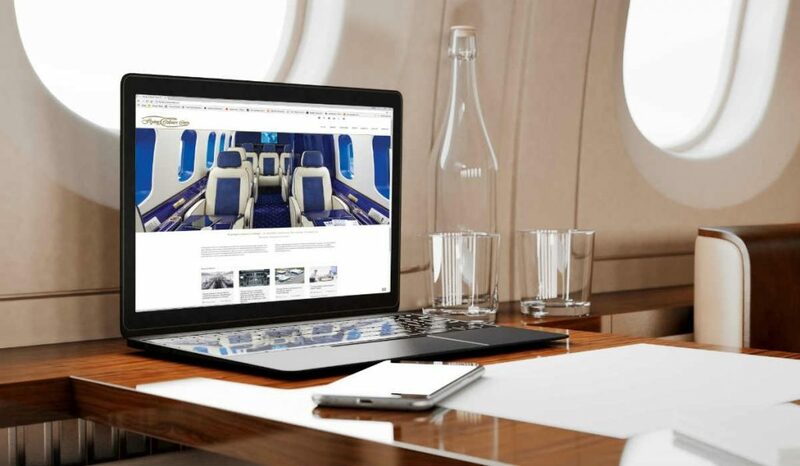 The installation of the small-form AVANCE L3 inflight connectivity and entertainment systems represent firsts for Flying Colours, which has already installed several of the AVANCE L5 systems. “As the privately owned aircraft operate predominantly across North America, we advised our clients that the Gogo AVANCE L3 system will fulfil the flexibility, reliability and meaningful data-speeds, needed by them,” said Kevin Kliethermes, director of sales for Flying Colours, noting its popularity on mid-size aircraft and that the company has more AVANCE installations confirmed. The AVANCE L3 system provides passengers with Gogo Biz Broadband network access and can support, dependent on the final package, voice, email, web browsing, moving maps, and a selection of movies and TV programs. In addition to installing AVANCE L3, the Bombardier Challenger 604 at Flying Colours is undergoing an interior refurbishment of all soft goods, cabinetry and avionics at company headquarters in Peterborough, Ont. The Challenger 605 is undergoing major maintenance work at Flying Colours’ St Louis, MO facility. Work on the 605 includes a complete gear overhaul, a scheduled 96-month inspection, full external paintwork, and a flight-deck upgrade to the Rockwell Collins Pro Line 21 Advanced system. Both aircraft will have fuselage paintwork revamps at the Peterborough location. “Underlined by our status as a Bombardier Aerospace ASF, we have the ability to complete a wide variety of interior and exterior enhancements, as well as maintenance and avionics upgrades on Bombardier aircraft,” said Kliethermes. Work on both aircraft is expected to be complete by late summer.